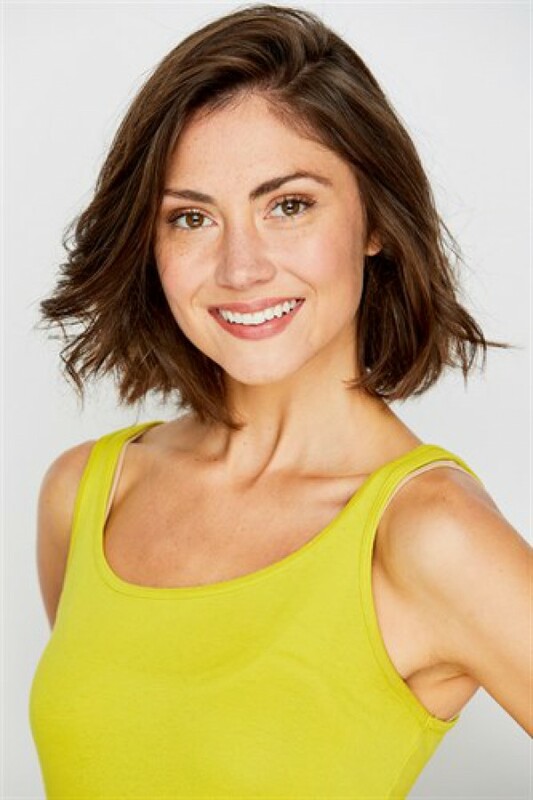 Megan was born and raised in Nashville, Tennessee where she trained in all dance styles. After graduating from Nashville School of the Arts high school she moved to Los Angeles, CA to continue her training on the Edge Performing Arts Center scholarship program. Since then she has started her dance career and done performances such as MTV Video Music Awards and the CMT Awards. She is proud to be representing Bloc LA and excited to see what the future has in store for her.